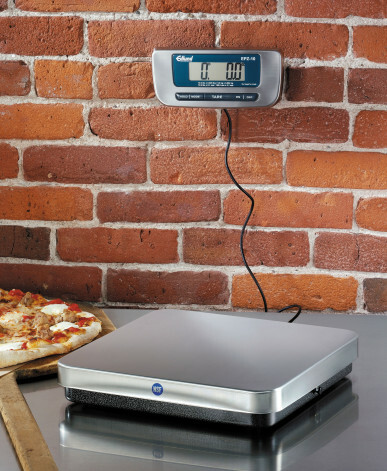 Our NSF Certified digital pizza scales have more options than your menu. 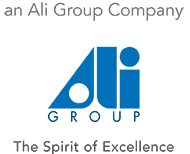 Choose from decimal pound, decimal ounce, or gram readings. Indicator can be used as wall or table mounted with push button or foot tare switches. With scales this fast and accurate, your most popular topping will be increased profits.